I offer an economic alternative for the small and medium TV, Film or Online production looking for realistic looking guns to use on set. 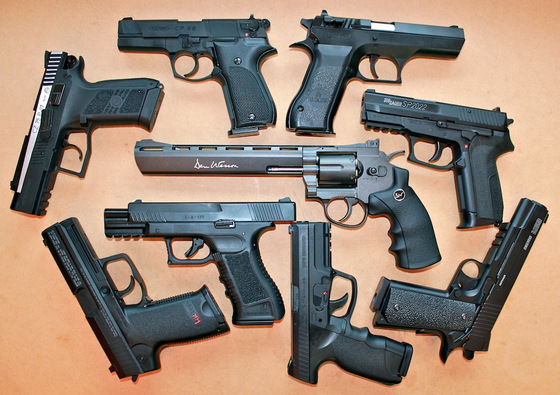 Typically a "Gun Handler" is required adding tremendous costs as real firearms or prohibited weapons are often used and require special licenses, transportation, training and handling. I have available for sale a large assortment of very realistic looking guns that do not require a Firearms license to transport or use on set, many of which function and look exactly like the actual firearm they replicate. If you require shell casings ejecting and muzzle flashes I also offer several Blank Guns that can be used in these situations. Do not require a license to purchase or operate. 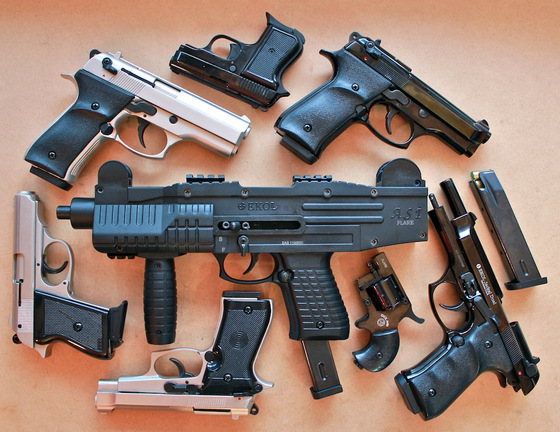 Are far less expensive then real guns. Do not require a gun handler on set. Are much safer to use with less risk of injury or even death. 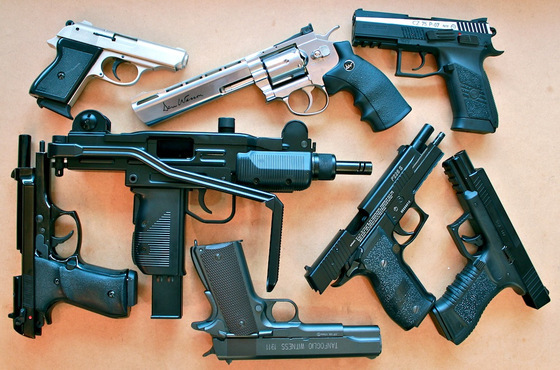 Click here to proceed to the Replica Airguns Store to purchase purchase guns for use in TV, Film, Online Production and Photo. Feel free to contact me if you have any questions or special requests.